Get outdoors at Dasoktima Tatoiou and YachtSailing.gr / Charter Sailing Greece. 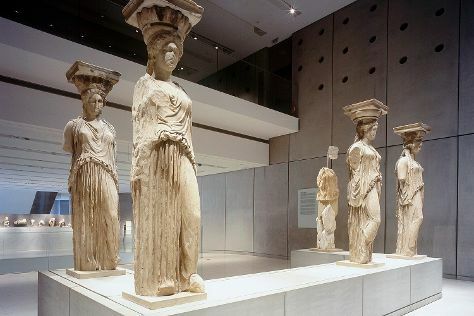 Get some cultural insight at Plaka and Acropolis Museum. On the 2nd (Sat), spend a cool day on the water with Ikarian Cruises. There's more to do: tour the water at your own pace with Greek Isles Yachting. To find more things to do, photos, maps, and tourist information, you can read our Athens travel planner. If you are flying in from Italy, the closest major airport is Eleftherios Venizelos International Airport. In February in Athens, expect temperatures between 18°C during the day and 9°C at night. Cap off your sightseeing on the 2nd (Sat) early enough to travel back home.